Padlocks are one of the most commonly used systems for locking the shutters of shops, garages and warehouses. A good padlock for shutters is generally more resistant than the normal locks originally installed on the shutters. But how do you distinguish between a good padlock for shutters and one which is unable to provide adequate protection? It is manufactured using good quality materials and high precision machining processes. It is fitted with a rotary rod, with a diameter of at least 10 mm, to withstand cutting attempts. When the padlock is closed the rod is secured with robust latches (preferably made of stainless steel) located on the side the rod is extracted from. In this way, when the padlock is fitted, the rod could not be removed even if a thief managed to cut it. It has a lock with a large number of pistons (at least 5) to withstand lock-picking attempts. It offers the possibility of using keys with security and/or protected profiles which protect against making illegal copies. The body is rounded to prevent it from being easily gripped and then attacked with burglary tools. It can be set up with keyed alike and/or master key systems. In the so-called “positive-type” the rod is on the same side as the lock and has a protruding grip. By turning the key the rod is released and it can be removed by grasping it by the grip. A padlock for shutters by Viro with the positive type opening system, in which the rod is pulled by hand from the same side as the key. In the spring-loaded type, the rod has no grip and it is almost entirely housed in the body. It is located on the opposite side to the lock and when the key is turned it is ejected by a spring. A padlock for shutters with the spring-loaded system, in which the rod is expelled by a spring from the side opposite the key. The spring-loaded opening system may appear to be more convenient, but it can become problematic over time. In fact, for various reasons, the 2 fixing points to which the padlock is anchored (rings, eyelets, hooks, etc. ), one on the ground and one on the shutter, tend to gradually become misaligned. For example, due to thermal expansion of metal and with prolonged use over time, the shutter tends to no longer reach the perfect closing position which it had initially. In this case, the rod ends up being wedged between the 2 eyelets and the spring is unable to push it out. This forces the user, who is uncomfortably bent down on the floor, to keep the key turned with one hand whilst shaking the padlock with the other hand, in an attempt to release the rod. The positive-type system does not suffer from this drawback. It is also possible to use the same hand that turned the key to grip the rod located on the same side as the lock, making the opening more practical. The critical aspect in this case is the grip of the rod, which emerges from the padlock and which could be used by burglars to try to pull the rod. 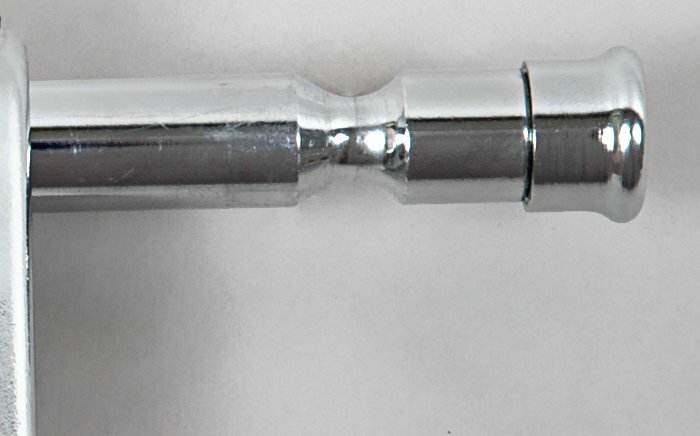 It is therefore important to check that the grip, that is, the head of the rod, is slightly concave (the so-called “programmed breakage section“), or is obtained from a component connected to the rest of the rod (the so-called” pull-resistant inserted head“) so that, if one tries to pull the rod, the head of the grip comes off at a point predetermined by the manufacturer, leaving the rod in place. An example of pull-resistant inserted head in a Viro padlock. 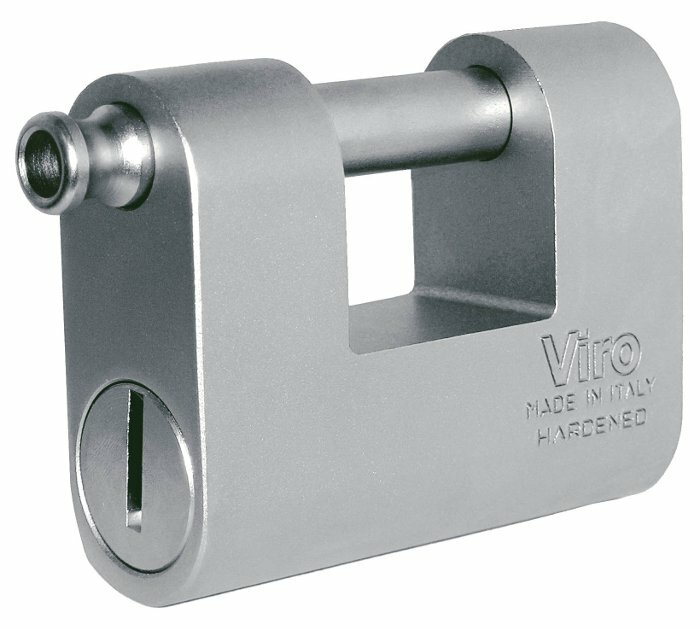 Armoured padlocks, such as the Viro Panzer, represent the development of the traditional padlocks for shutters. These have all the positive features described above and also the advantage of having the body (made of brass) protected by a tempered steel armour which makes them decidedly more resistant to attack by burglary tools and/or cutting. This also allows an anti-drill plate for protecting the lock to be inserted between the body and the armour, as is the case with the Viro Panzer, in which the dimensions of the body and the high precision machining operations allow Viro to even use a plug with 7 pins, while the vast majority of armoured padlocks on the market have at the most 5 pins. An armoured padlock for shutters such as the Viro Panzer is definitely more resistant than a normal padlock. One-piece padlocks, such as the Viro Monolith, represent a further development of the armoured padlocks. In this case there is not a steel armour to protect a brass body, but the entire body is made of special steel. 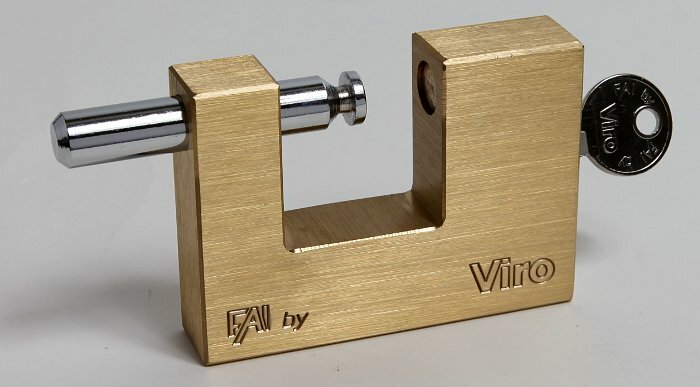 The entire body of the Viro Monolith padlock undergoes tempering and case-hardening to increase the mechanical strength and the surface is coated with a particular chemical nickel plating (Niploy Process) which makes it resistant to corrosion. The one-piece steel body not only provides greater mechanical resistance but it also allows the use of larger diameter rods, which are more resistant, and a rotating anti-drill plate can be fitted. Unlike the fixed plate, the rotating plate provides an active resistance to drilling, as it rotates with the drill bit and thus prevents it from penetrating. The body of the Monolith also allows the cylinder to be replaced should the need arise, such as for changing the combination of the pistons in the case of a new key or to repair malfunctions due to wear and tear after many years of use or resulting from break-in attempts. 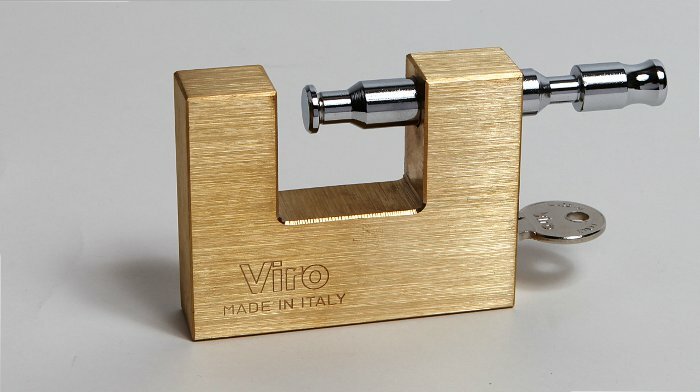 A one-piece padlock made of special steel such as the Viro Monolith represents the highest technological development in the field of padlocks for shutters. The padlock is one of the most commonly used solutions since it offers good security and a large installation flexibility. However, do not attempt to save money by buying a poor quality lock. The difference in cost between an excellent padlock for shutters, such as the Viro Panzer, which able to guarantee safety and reliability over time, and a basic one is in the order of 15-20 euros. Is it really worth have to deal every day with a less reliable padlock and also one which exposes the goods stored behind the shutter to a greater risk for such a small saving? The answer is obvious. 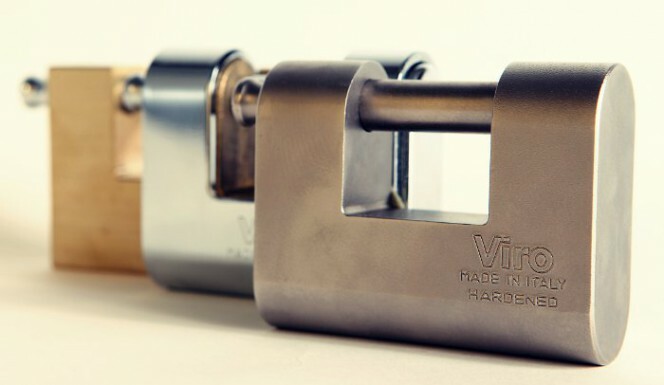 Take a look at the catalogue of Viro unarmoured padlocks for shutters, armoured padlocks for shutters, and one-piece padlocks made of special steel. 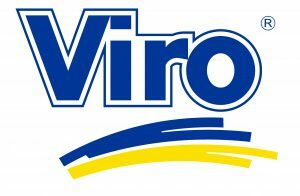 I’m the Viro padlocks collector. 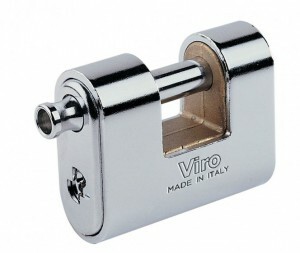 Recently I’ve brought one Viro Panzer 4117 padlock. I’ve noticed a very little ball rolling sound when I shaking the padlock. May I know is this normal for the model Panzer 4117?